The Star Wars franchise loves repeating themes as storylines echo and mirror what has come before. The Force Awakens was undeniably similar to A New Hope and now it seems Episode 9 will bring back one of the main themes of Episode 3. JJ Abrams, though, is putting a fresh twist on the hunt for the hidden enemy working from within. A new leak points the finger at a popular chracter with an already clear appetite for hatred and revenge. Both times the traitor is at the heart of those ruling the galaxy but this time it is a delicious twist since the bad guys are being betrayed. Palpatine, of course, was hiding in plain sight and there is a strong belief that the same will apply here with a major Episode 7 and 8 villain actually feeding secrets and tactical information to the Resistance. But why would he betray the order he loves so much? Hux is a fanatic dedicated to the aims and convictions that underpin the concept of the First Order as the only way to establish a stable galaxy. But, like any classic villain, he can only see his own aims and is blinded by his own hatred and envy of Kylo Ren. Kylo has always been driven by his personal demons but Hux is utterly committed to the First Order and his devotion allows him to justify anything as a means to a glorious end. Hux believes Kylo Ren is not a fit leader to replace the god-like Snoke. Plus he always had his eye on eventually being acknowledged as Snoke’s successor so he is also trying to undermine and bring down the new Supreme Leader so that he can step in and take control himself. 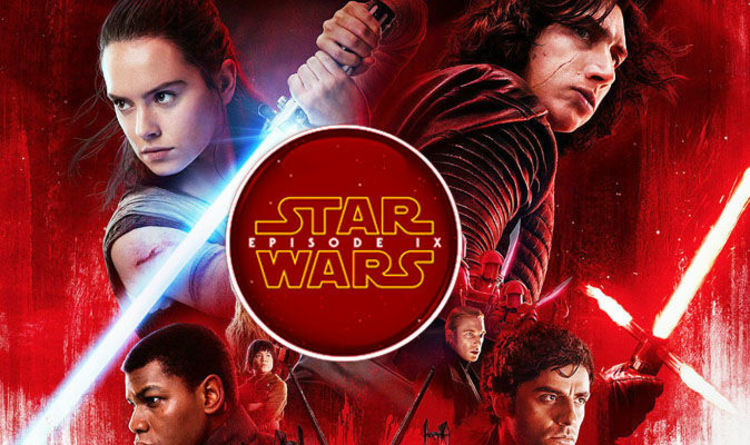 Star Wars 9 started filming last month and the leaks and reports have been constant and often consistent, but they should all be taken with a large pinch of salt. The latest leak cretainly makes perfect sense, but whatever happens, it is highly unlikely things will end well betwen Kylo and Hux.